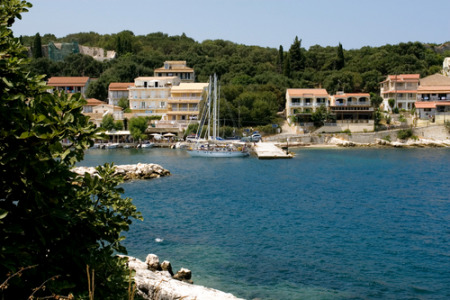 With a good range of accommodation, restaurants and tavernas catering for all tastes and bars and discos providing a fairly lively nightlife, our cheap Kassiopi holidays are sure to please. ?There are numerous ancient remains in the area for those with an interest in history. The ruins of the Byzantine castle can be seen above the town and restoration work is in progress.?? If you are seeking a guarantee of summer sun by the sea in a relaxed and friendly atmosphere, you may find our low cost Kassiopi holidays tempting. They can be as lazy or as active as you wish. The choice is yours.